The department takes care of core subjects like English, Physics, Mathematics and Chemistry. The department has competent and knowledgeable faculty and well equipped laboratories. The Electronics Engineering Department has a well qualified faculty and technical supporting staff. 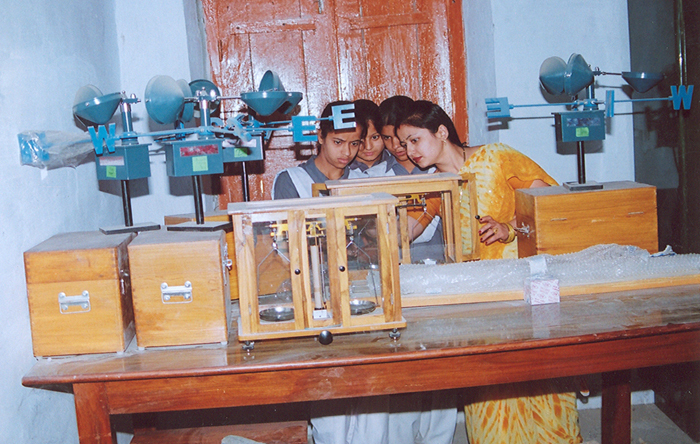 All the laboratories of the department are well equipped with modern equipments.